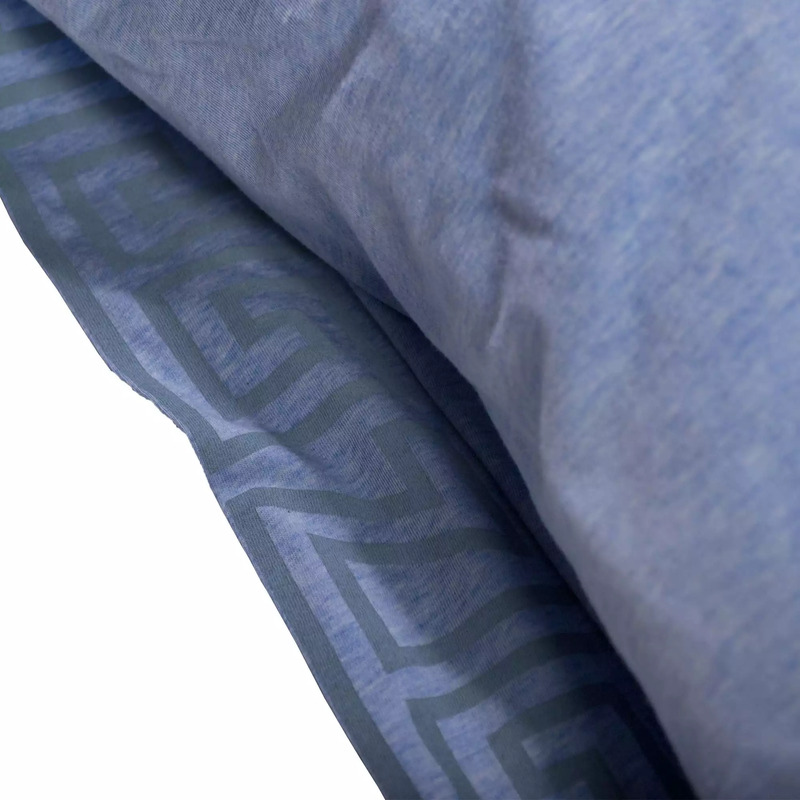 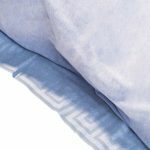 The traditional meander design of 'zoeppritz since 1828' is printed on the inside of the flap closure of the pillow case CHILL OUT. 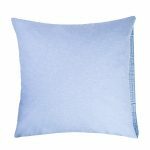 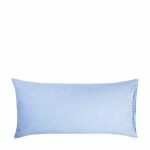 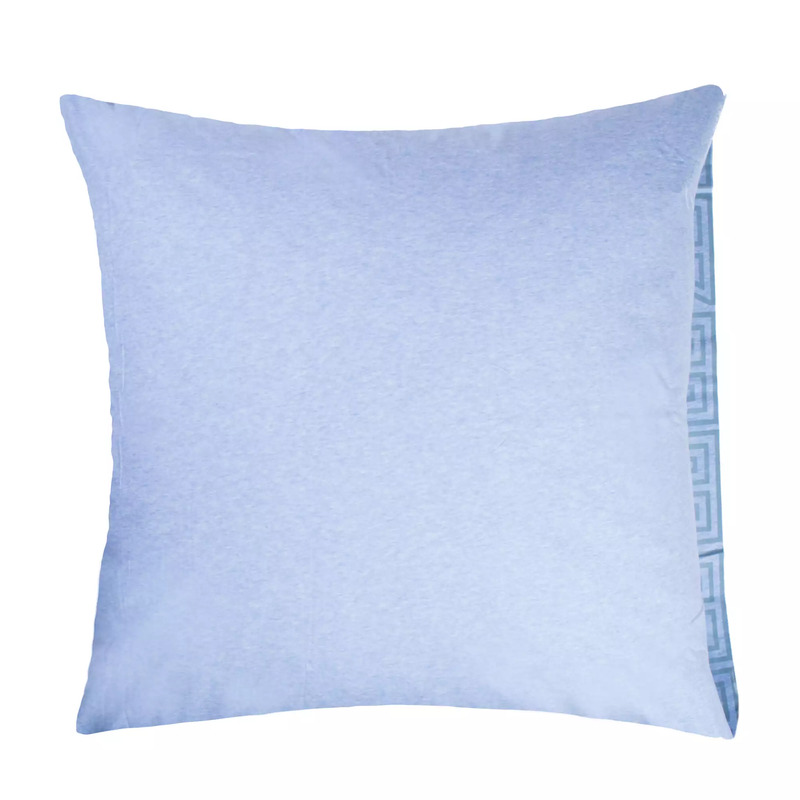 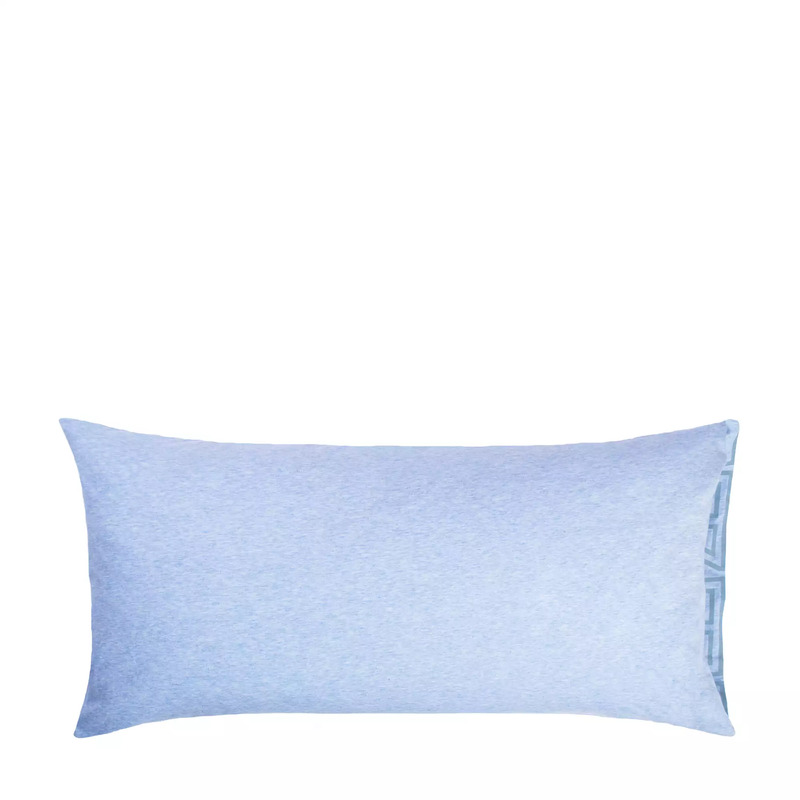 The easy-care-pillow case is made of extra soft, slightly elastic and smooth jersey. The care instructions for CHILL OUT are printed on the inside of the fabric, invisible from the outside.